HERE TO LISTEN. HERE TO UNDERSTAND. HERE TO HELP. 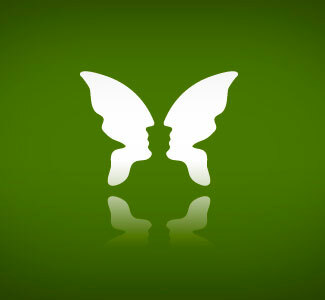 Seeking the help of a psychologist is not an easy decision. It takes courage and strength to face the realization that your life is not quite what you would like it to be and that you are ready to change it. By seeking professional services, you have taken an important step towards bettering your life. My practice is based on respect for you as an individual. I will strive to help you meet your particular needs toward personal growth and positive change. I will work with you to set reasonable goals and to develop the skills and confidence to achieve them. My main objective is to help you make a difference in your life. 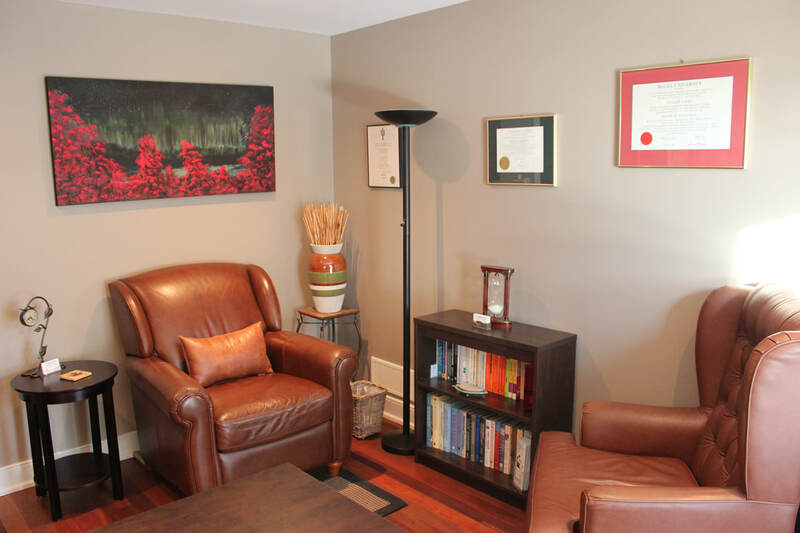 ​My professional work and training experiences have included various practice settings, such as group private practices, employee assistance programs, university counselling centres, hospitals, high schools, and community mental health centres. 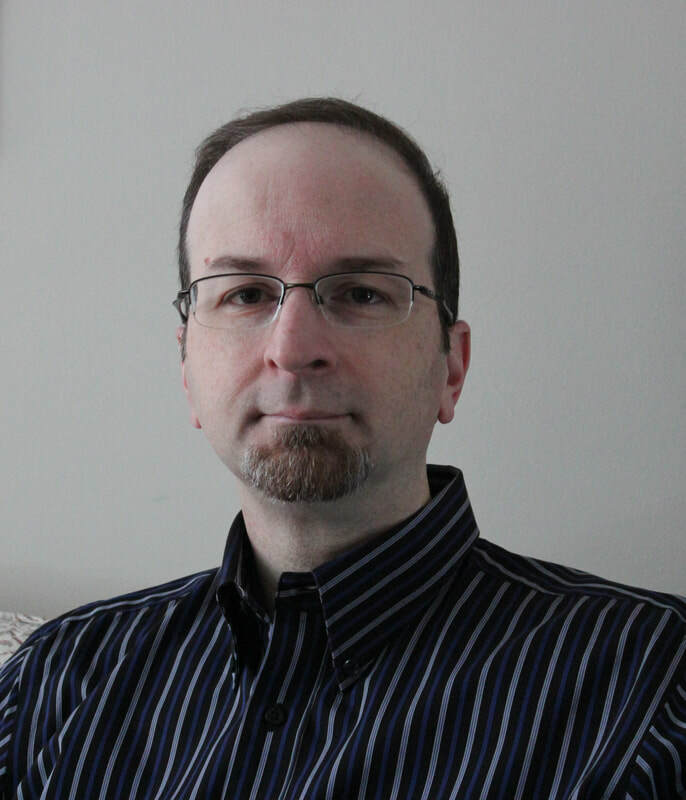 I completed a Bachelor’s degree in Psychology at Concordia University, a Master’s degree in Counselling Psychology at McGill University, and a Doctoral degree in Counselling Psychology (CPA-accredited) at the University of Alberta. In support of the profession of Psychology, I maintain memberships with the Ottawa Academy of Psychology and the Canadian Psychological Association. ​I also believe in continuing education and regularly undertake workshops and conferences to remain current with the growing profession of Psychology and to continue developing my skills and competencies as a psychologist. 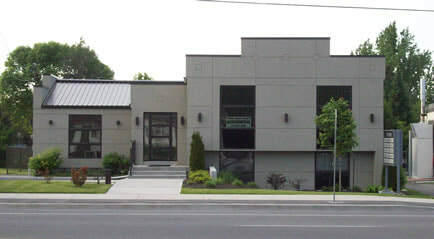 My office is located in the east-end Ottawa community of Orleans.